Ray and Jacki join the Lorne Foreshore Caravan Park team as Park Managers in March 2017. Together they have worked in a number of caravan parks across Australia including Rockhampton, Coonoomoo and Mornington Peninsula. 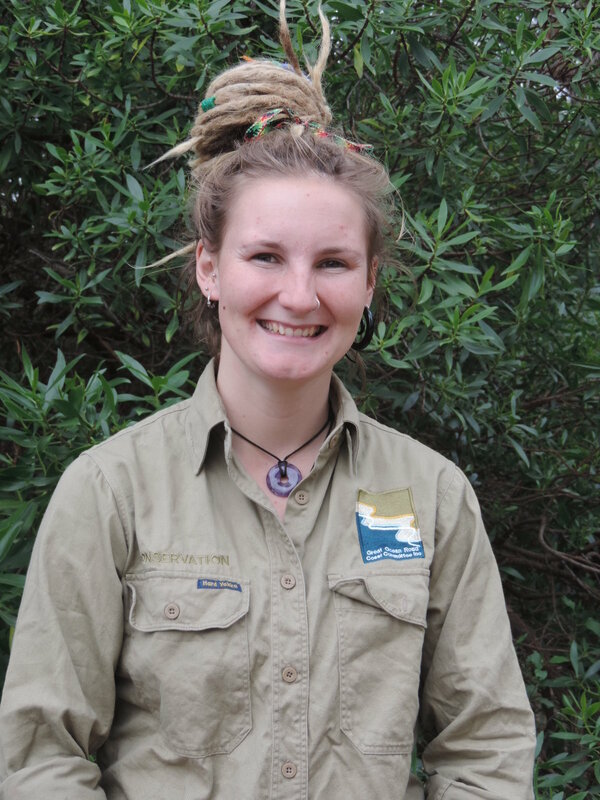 The Great Ocean Road Coast Committee is excited to welcome new staff member Rachael Beecham to the conservation team. Rachael is absolutely thrilled to be helping to protect and enhance the coastal environment along the Great Ocean Road. 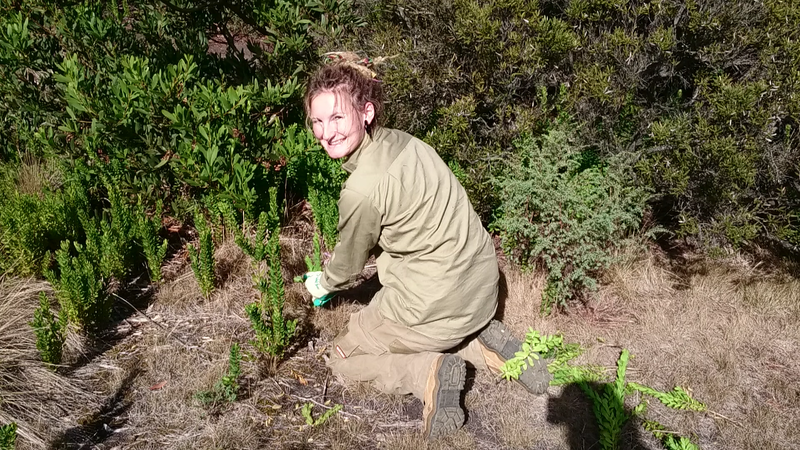 The team is responsible for the conservation efforts along the coast between Torquay and Lorne with a particular focus on weeds and native vegetation, and on working with community groups and other partners. Over the past 2 years Rachael has volunteered with the conservation team whilst completing her Diploma of Conservation and Land Management at The Gordon Institute of Tafe. Rachael is passionate about the environment and brings a fresh enthusiasm to the team. “I’m absolutely loving what I’m doing at GORCC. It’s such a great learning opportunity and I feel so lucky to have this position. “I love that I’m doing something different every day and making a difference along the coast. “I’m especially looking forward to assisting GORCC with our new environmental monitoring project. We’ve already started the flora monitoring but I’m really excited to do the animal surveying,” Rachael said. More information on GORCC’s staff team is available on here. Have you ever thought getting involved in helping to conserve the coast you love? Ready to roll up your sleeves? Find out more about coastal volunteering along the GORCC managed coast.